San Francisco Supervisor Norman Yee has worked on behalf of San Franciscans for the past 35 years. He was elected in November to represent District 7 and was sworn in on January 8th to continue building stronger communities and improving the City’s quality of life. Norman is a third-generation native San Franciscan and has lived in Westwood Park for over 25 years, where he and his wife Cathy raised their two daughters. District 7 Supervisor Norman Yee's internship program provides a unique opportunity to engage in the daily government operations of the City and County of San Francisco. 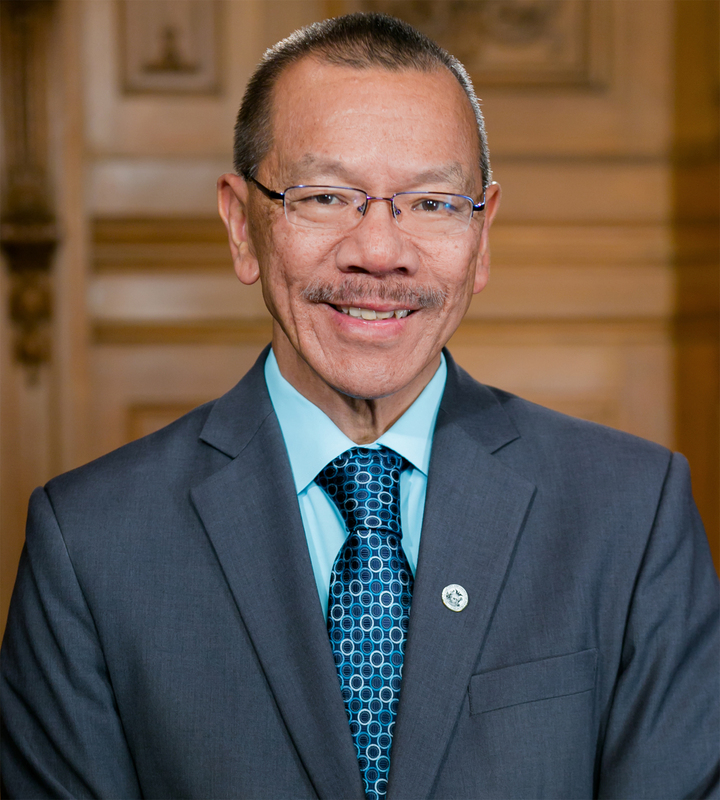 Recently re-elected for a second term to the Board of Supervisors, President Yee represents the southwest areas of San Francisco, including Parkmerced, Parkside, Lakeside, Forest Hill, West Portal, Sunnyside, Westwood Park, St. Francis Wood, Twin Peaks, and parts of the Inner Sunset. Our office is dedicated to providing interns a hands-on, substantive learning opportunity regarding the local democratic principles and governance processes. Applicants who are well-organized, able to take initiative, follow instructions, and communicate well with others are highly valued in the District 7 office. District 7 residents are strongly encouraged to apply. For more information, please visit the link below to review the internship and volunteer application process. File 170116: Hearing on the short and long term strategies to reduce the effects of flooding during heavy storms which severely impact certain neighborhoods in the City, particularly in the upper Great Highway area and Districts 7,8, 9, and 11; and requesting the San Francisco Public Utilities Commission and Public Works to report.